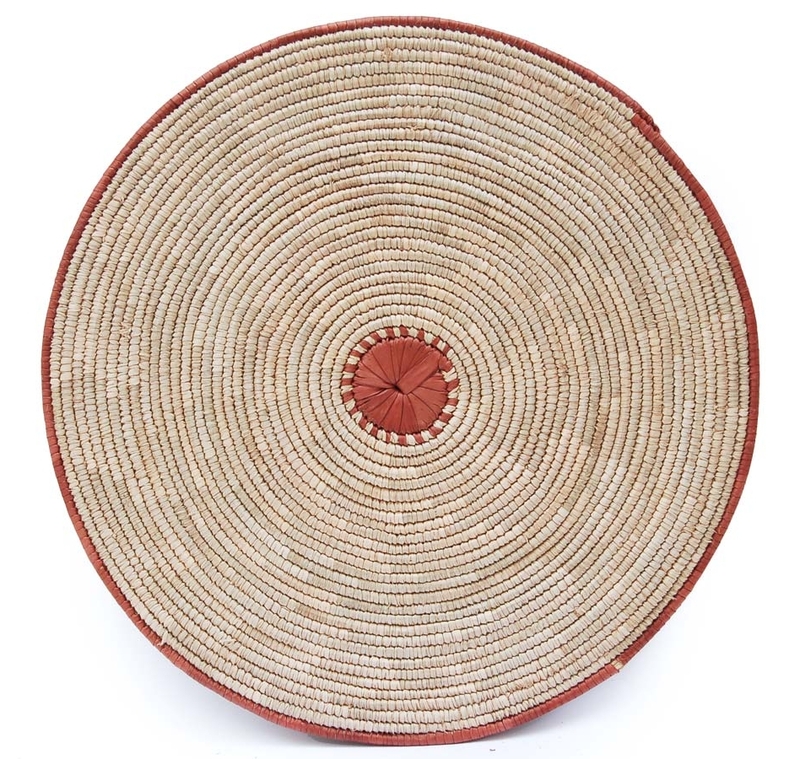 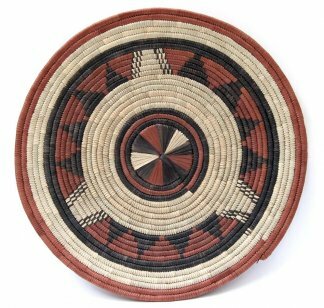 African flat baskets fit seamlessly into modern global interiors and make ideal gifts that friends and family can easily incorporate into their décor. 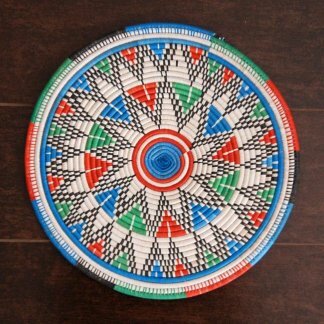 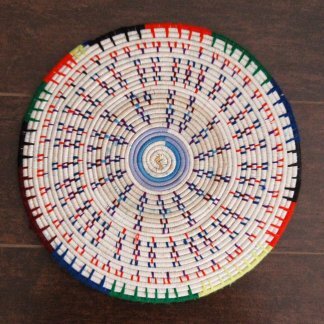 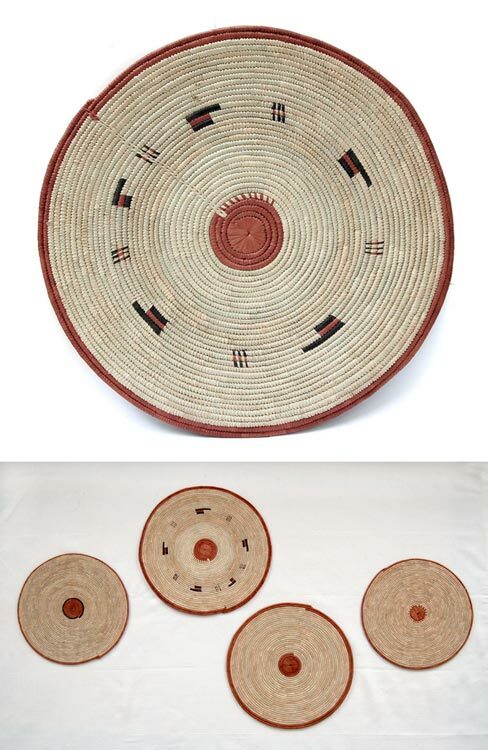 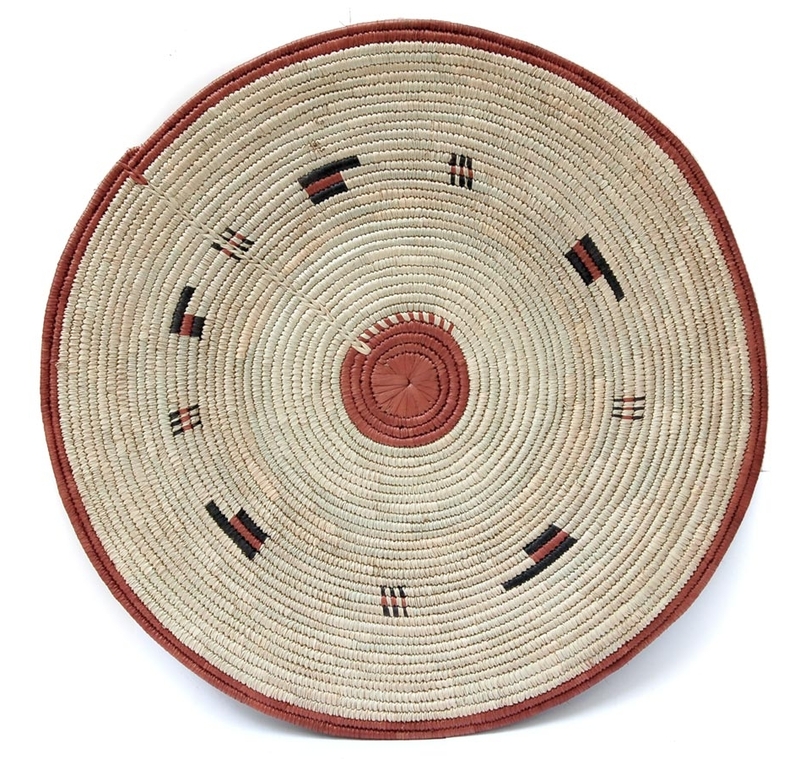 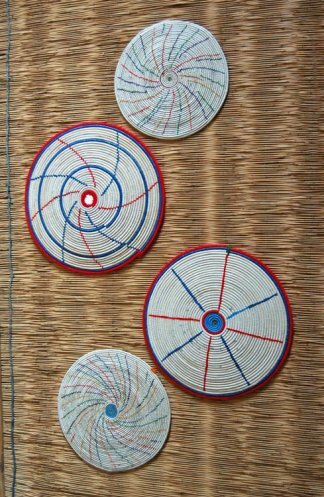 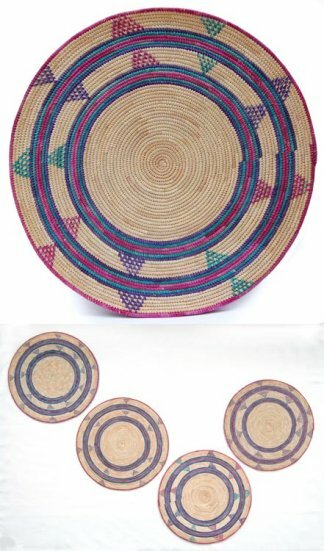 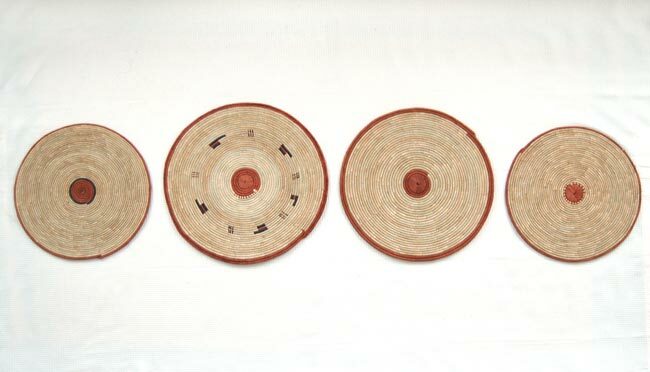 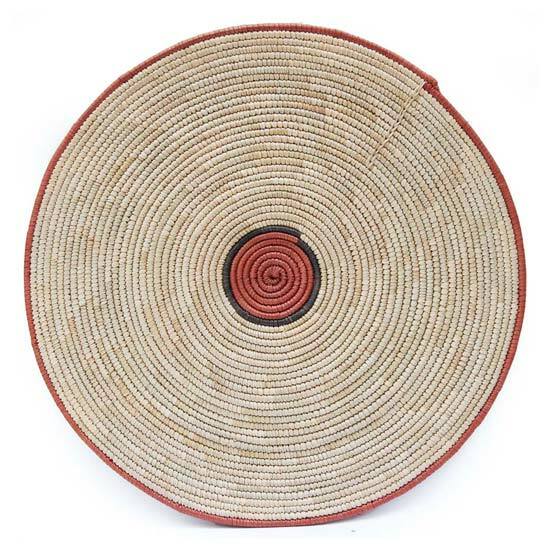 African basket set for wall decor. 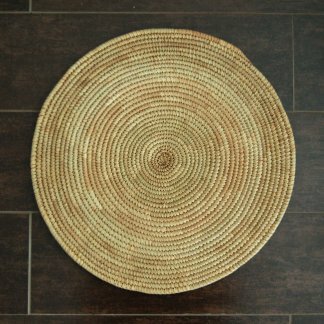 Flat baskets fit seamlessly into modern global interiors and make ideal gifts that friends and family can easily incorporate into their décor. 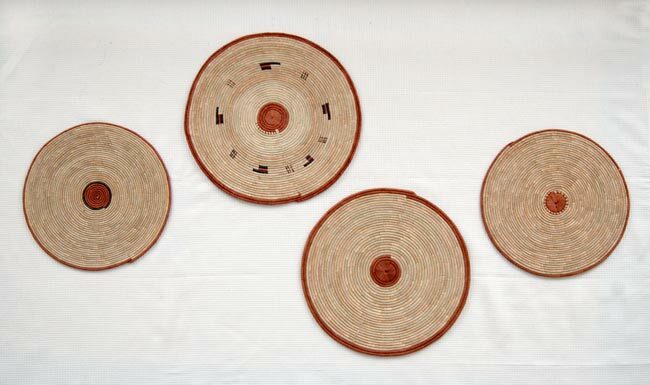 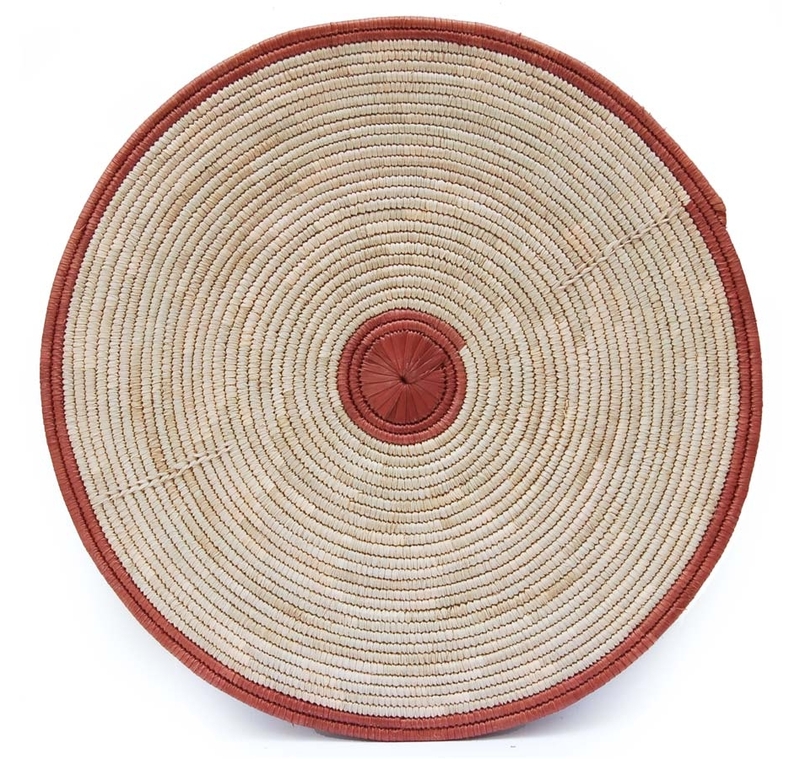 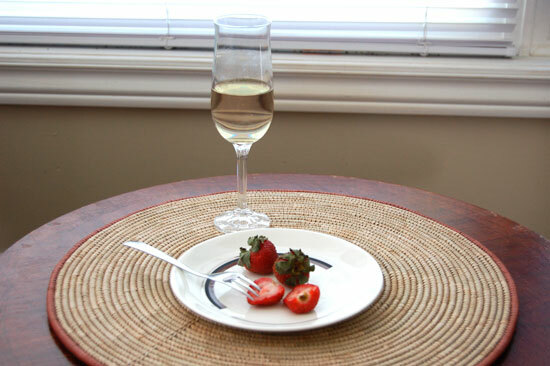 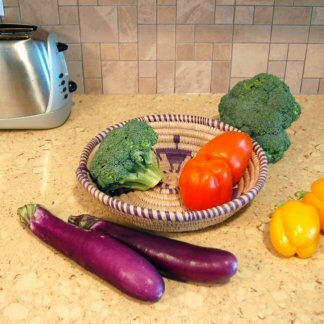 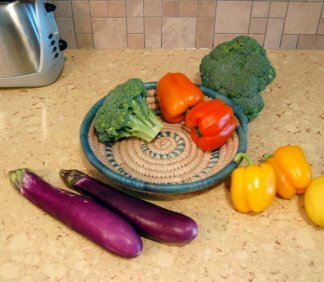 Traditional or contemporary, you can use flat baskets as charger plates, trivets, serving trays or as wall décor.